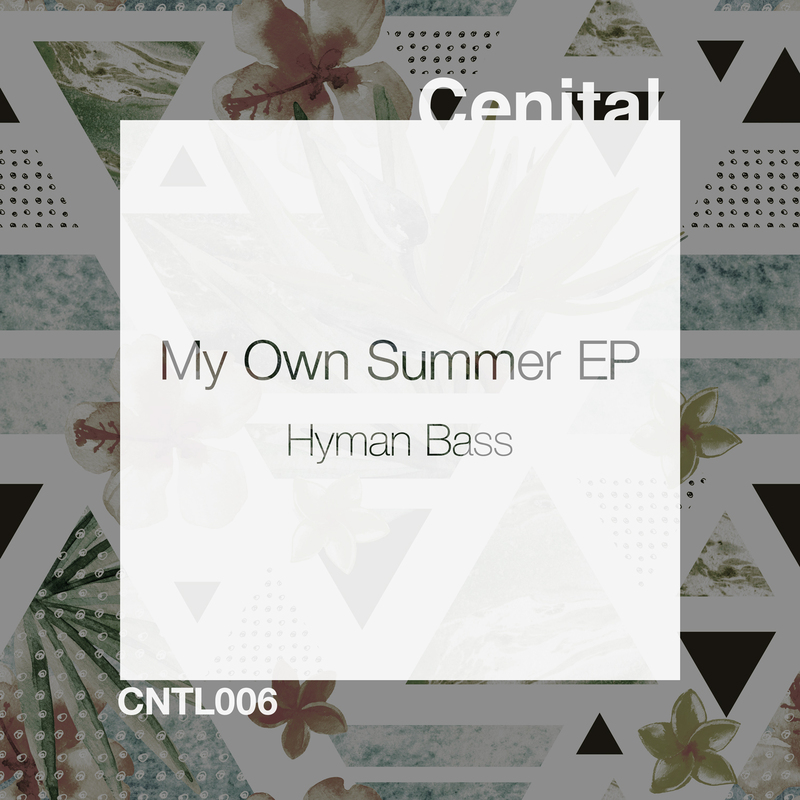 Hyman Bass is back on Cenital Music with his second EP after ‘Collab & Remixes’, that gave a twist of the sound of this producer from Madrid. In ‘My Own Summer EP’ he continues his stylistic and technical evolution along four original themes that explore new territories. A work in which we find the usual dark and melancholy deep-house of this artist (‘Pacific’), approaches to the trip-hop with touch Balearic (‘All Things’), space wanderings (‘Orbital Period’) and even approaches to dark nu disco (‘My Own Summer’) that works both on the dance floor and in the living room of your house. To complete the release nothing better than a good batch of remixes by some well-known names of the label and that are already more than consolidated in the electronic scene. Manuel Costela presents an excellent deep and silky version of ‘My Own Summer’, while Javier Varez (Alma Soul Music) chooses this same theme to rave and give him more euphoria and energy. The italian Jo Pariota is responsible for closing the release with a 90’s house and lo-fi version from ‘Pacific’ that will make you can not stop dancing. You can buy the release on Beatport, Juno, iTunes, Traxsource and listen on Spotify, Tidal or Deezer.